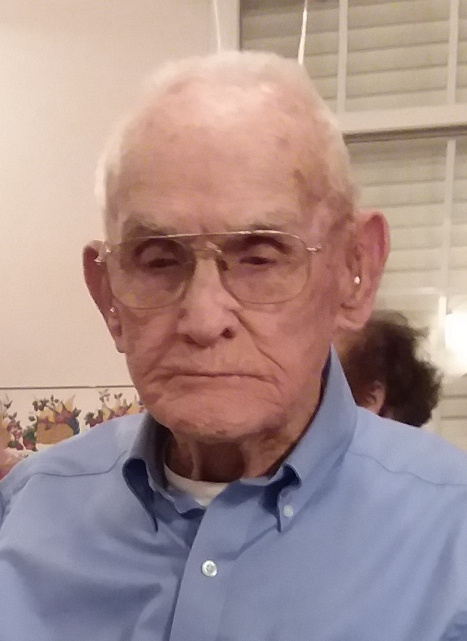 Mr. Clawson Lee Dale, 91 of Clinton, passed away Sunday, March 31, 2019 at his home. The funeral service will be held at 3:00pm on Friday, April 5, at Freedom Baptist Church, 2099 Tyndall Bridge Road, Salemburg, with Reverend Paul Honeycutt officiating. Burial will follow in the church cemetery. Clawson was born March 9, 1928 in Harnett County and was preceded in death by his parents, George Washington and Laura Barefoot Dale; his wife, Hazel Hall Dale; his daughter, Patricia Fletcher; and a grandson, Robert Moody. He worked with the NC Department of Transportation. He is survived by his son, Larry Dale; two grandchildren, Tracy Dale, Christina Simpson; five step children, Jackie Vann, Blynda Pivavarnik, Janet Haid, Archie Hall, James Hall; ten step-grandchildren, nineteen step-great grandchildren, and eighteen step-great-great grandchildren. The family will receive friends from 2:00-2:50pm on Friday prior to the funeral service.